To fix your computer no sound issue, you may want to update the ASUS Realtek audio driver. We’ve put together two ways below to update your ASUS Realtek audio driver. You can try both of them until you update the driver successfully. You can update the Realtek audio driver manually via Device Manager. 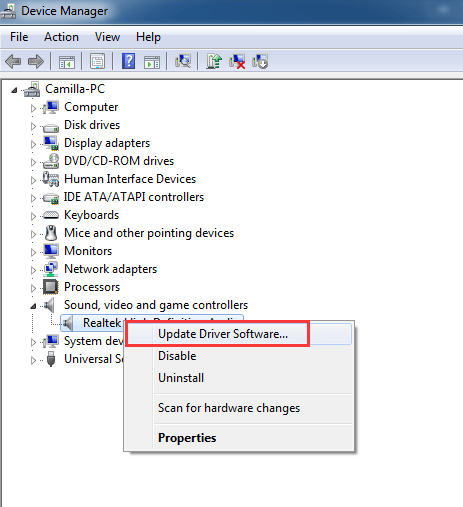 If you’ve tried this method, but the driver issue persists, you can try to update the driver automatically. 1) On your keyboard, press the Win+R (the Windows logo key and R key) at the same time to invoke the Run box. 3) Double click “Sound, video and game controllers” to expand the category. Under this category, right-click Realtek High Definition Audio, then click Update Driver Software…(in some cases, this could be Update driver). 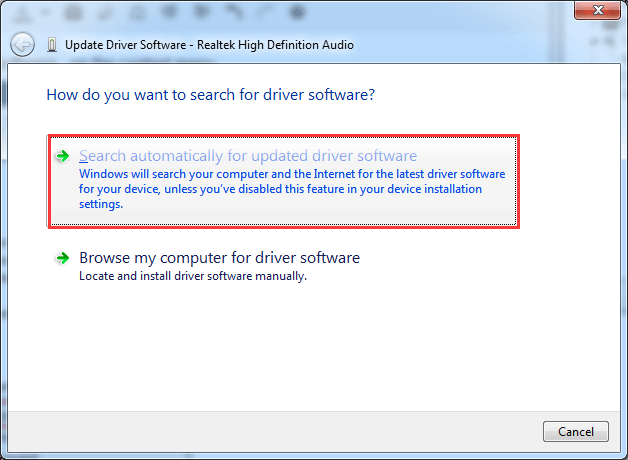 If you get prompt saying “The best driver software for your device is already installed”, your Realtek audio driver may be up-to-date, or Windows doesn’t provide a newer driver for you. Anyway, this method doesn’t work for you. You can try the next method. 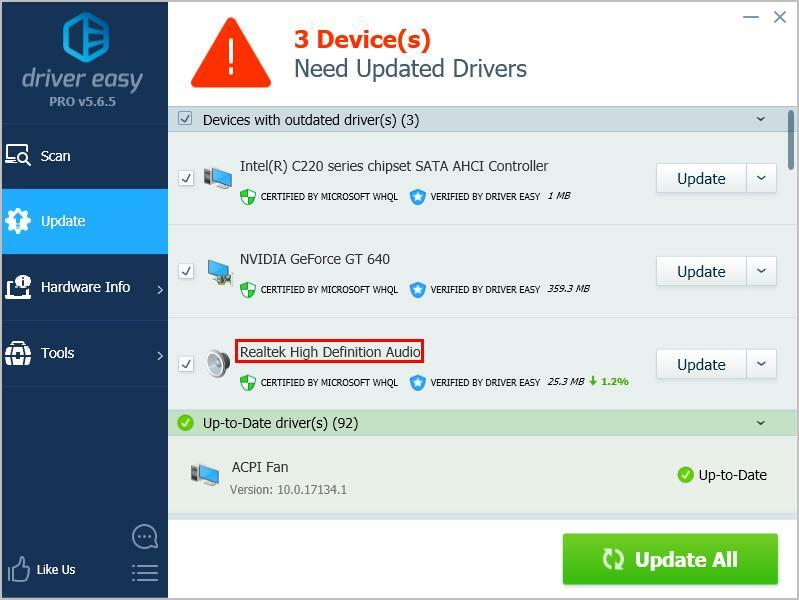 If you don’t have the patience, time or computer skills to update your ASUS Realtek audio driver manually, you can do it automatically with Driver Easy. 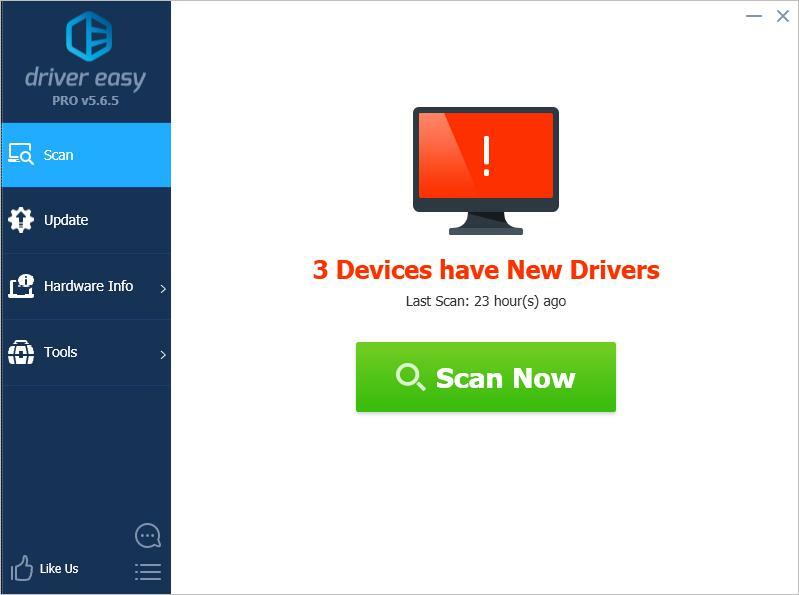 Driver Easy will scan your computer to detect any problem drivers in your computer. You don’t need to know what operating system your computer is running. 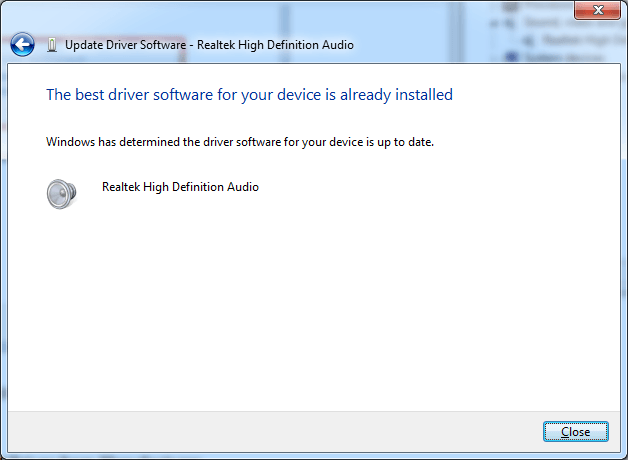 You can update the Realtek audio driver automatically with the Free or the Pro version of Driver Easy. But with the Pro version it just takes 2 clicks (and you get full support and 30-day refund guarantee). 3) Click the Update button next to the Realtek audio driver, then download and install the correct version of this driver. Or click the Update All button (if you go Pro) to download and install all drivers automatically. Hopefully you find the tips helpful to update the ASUS Realtek audio drivers easily. If you have any questions, please feel free to your comments below. Thanks.